Picking your first credit card can be a challenge. You want a card with great rates and features, and one you can actually get. 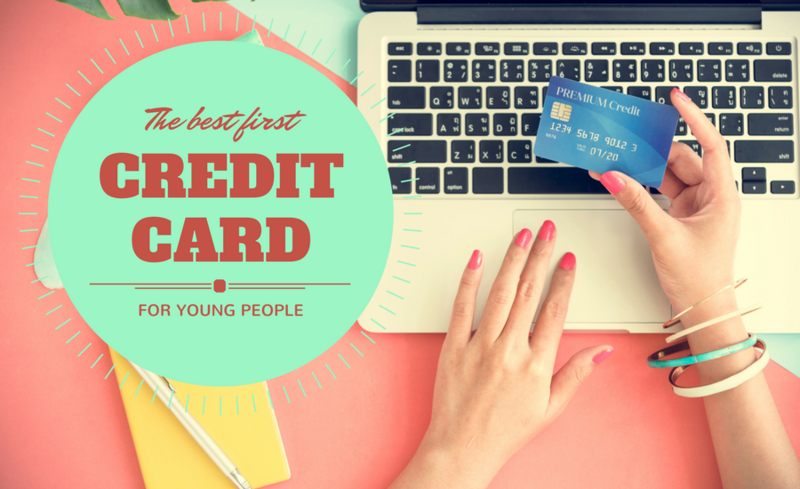 Here are some options for finding the best first credit card. When you’re just starting out without much credit history, finding the right credit card can be tough. Limited credit can limit your options. If you have credit, companies may be flooding you with flashy mail offers for credit cards. Either way, we’ve sorted through the options on the market today to figure out which is the best first credit card for young people. But before we give you our picks, let’s talk about some general credit card advice. It pays to know some basic credit card terminology. If you have at least a small credit history, you may qualify for a regular credit card, albeit likely one with a low limit. But if you have no credit history at all, you may need to opt for a secured credit card. A secured credit card has a deposit behind it. 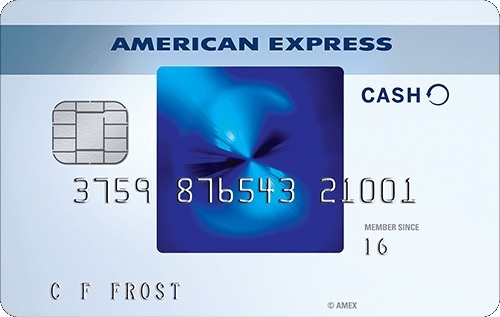 For example, if you have a $200 limit, you’ll have to place a $200 security deposit with the card issuer. If you miss a payment, they’ll take your payment (and any applicable fees) out of that deposit account. Secured credit cards are a way to get a line of credit even if you have no credit history or are repairing bad credit. 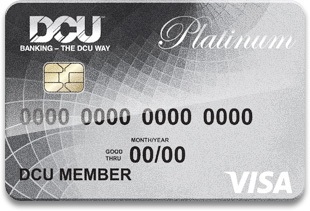 These cards don’t usually come with the extra perks you can get with a regular credit card. But after several on-time payments, you may be able to convert your card to a regular rewards credit card. Credit card issuers also have cards designed specifically for students. These cards are easier to get if you have no credit history. We’ll look at some of these in a moment. Should You Check Your Credit Before Getting Your First Card? You may be unsure of where your credit stands. Knowing your credit score can help you decide on the best option. Unless you’ve checked your credit score recently, however, you probably don’t know your score. Luckily, there are plenty of ways to figure out your credit score for free. Some of these options give you an approximation, but it’s a fairly accurate one. And let’s be honest, you’re not applying for a mortgage here. There’s no reason to go out and spend $50 pulling your FICO credit score from each of the credit bureaus. Just get a ballpark idea of your score’s range. This will help you figure out which credit cards to apply for. Credit Karma: A credit-estimating site that also makes credit card recommendations based on your store. Quizzle: Also gives you an approximate credit score and makes recommendations based on it. Discover: Their Credit Scorecard site is available to even non-Discover customers. Bonus: These sites will tell you specific ways you can improve your credit score, too. Once you know your general score range, you can use the sites above, specifically Credit Karma and Quizzle, to search for cards by average approval score. Applying for a card for those with excellent credit when your score is in the 650 range won’t do you much good. So be sure to find a card that’s likely to match your score. What Should You Look for in a First Credit Card? Late Payment Forgiveness: Many cards will forgive your first late payment or up to one late payment per year. This is a great perk if you’re just getting into the swing of paying your own bills. 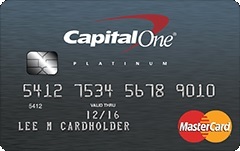 No Annual Fee: With your first credit card, you won’t likely qualify for a sky-high credit limit. This puts a damper on your ability to earn enough rewards to out-earn an annual fee. So we’ll only be looking at cards without an annual fee. 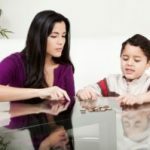 Limits That Aren’t Too Low: If your goal is to open a card for most of your everyday spending, a $250 limit probably won’t cut it. So we’re looking for cards that generally extend $500+ in a credit line to first-time card users. A Rewards Program: Rewards programs are the icing on the cake here. Your first goal is likely to build your credit by using a credit card responsibly. But there are plenty of excellent options available, so you should look for some sort of rewards. Low-Ish Interest Rate: The bottom line here is that credit cards will always have a fairly high interest rate, especially compared with secured loans. But yours doesn’t have to be through the roof, either. Of course, pay your card in full each month, and you won’t have to worry about the interest rate. This is the criteria we used to narrow down our list, and then to choose the best credit card for new credit card users. So which of these cards do we think is best? 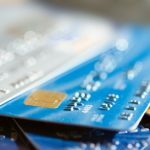 When it comes to introductory credit cards, especially secured cards, you really can’t beat Discover right now. If you need a secured credit card, the Discover it® Secured Card – No Annual Fee has pretty much everything you need–no fee, flexible deposit options, and a great rewards program. Plus, Discover makes it easy to convert your card into a regular rewards credit card in a relatively short amount of time. What if you do have a decent credit history or your history is just limited? If you still qualify as a student, the Discover it® for Students is an excellent card to start with. If not, you might see if you’ll qualify for the regular Discover it card. Those with average credit may qualify, and it offers many of the same benefits, including the cash back rewards matching for the first year.